Park City has the most aggressive sustainability goals of any city in North America: use 100% renewable electricity by the year 2032. For this mountain town, it means that 62 ski lifts at two different resorts, dozens of different restaurants, and hundreds of lodging properties will be running off renewable energy. 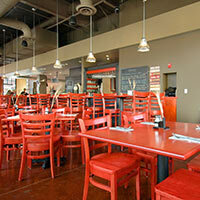 But, for Park City to be more sustainable we need the help of you, the vacationer. So, we sat down with Heleena Sideris from Park City Lodging to explore how hotels are making the pledge to be more sustainable and how you can help make a difference when you travel. 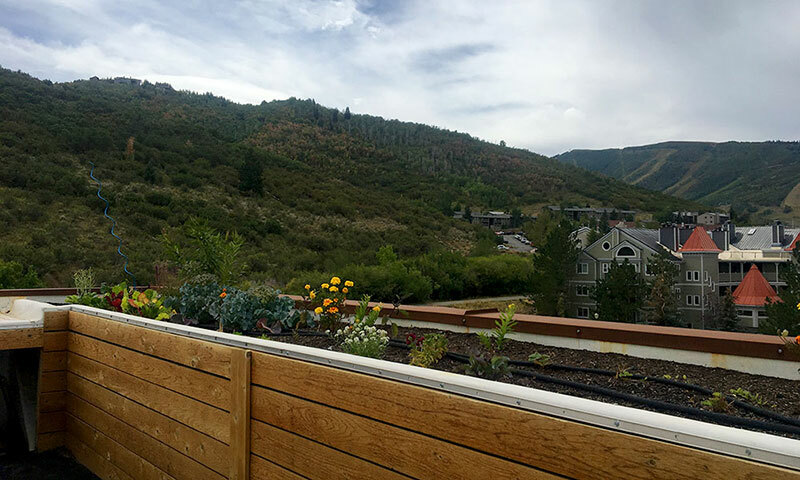 With the goal of creating little to no carbon footprint, Park City Lodging launched their sustainability program when the company was created in 1984 by Rhonda Sideris. Saving the environment can seem like an awfully big task. But, the small things you do can add up in a big way. For example, bringing reusable bags to the grocery store every week will save you from using an average of 150 bags a year. When you travel, embrace the same practices. 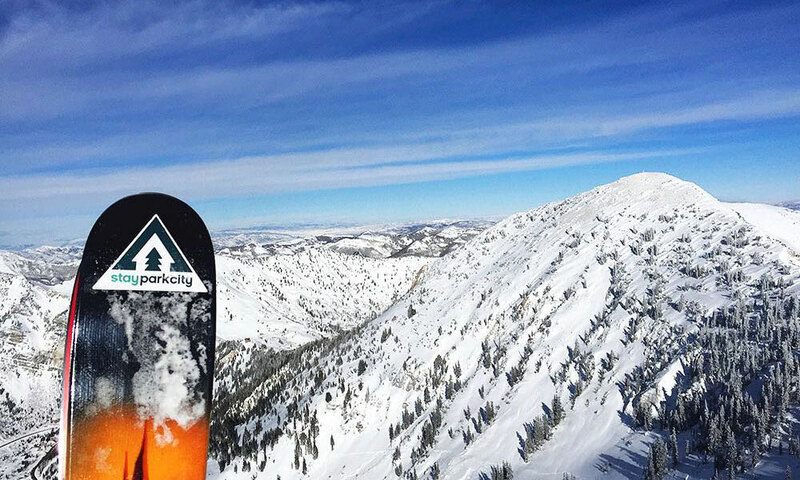 Here are some simple tips on how you can minimize your vacation footprint when in Park City. Choose a Hotel that promotes Sustainable Tourism: It’s easy to make sustainable travel choices when the groundwork is done for you. Stay at a hotel that prioritizes their environmental impact so that you know you’re in good hands. 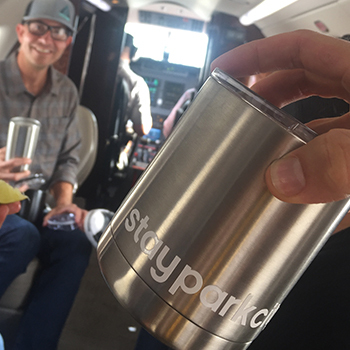 If you need a place to start, check out these five hotels that are part of Recycle Utah’s Green Business Program: Park Station by Park City Lodging, Hyatt Centric Park City, Treasure Mountain Inn, Westgate Park City Resort & Spa, and Newpark Resort. Turn off your lights and turn down your heat when you leave for the day: This simple step on your way out the door can end up saving dozens of kilowatts of energy throughout the day and thousands throughout the year. 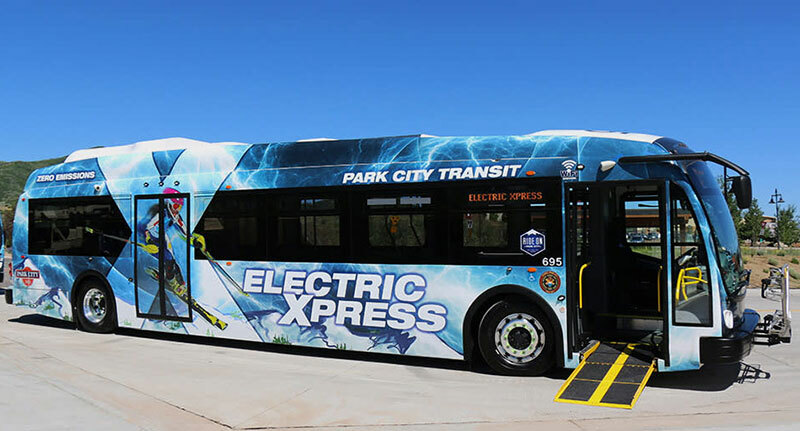 Use public transportation: Park City’s free bus program is simply unbeatable. With stops throughout town, it’s the easiest way to get around. Plus, it saves you the hassle of renting a car or finding parking. Plan your trip with the myStop app, which will help you figure out what bus to get on and at what time. If you’re flying into Utah, there are dozens of rideshare programs, such as Canyon Transportation and Lyft, that can help you get to Park City from the airport at an affordable rate. Leave the mini bottles of shampoo behind: More and more hotels are opting to use re-fillable bulk shampoos, conditioners, and lotions, which reduces the waste from supplying individual 5 oz. bottles. If they don’t have bulk bottles, leave the small ones behind to be refilled or recycled. Put up the “Do Not Disturb” sign: We won’t rat you out, we know you don’t clean your room daily when you’re at home. When you’re on vacation, it’s okay to do the same. If you’re staying for longer than one night, re-use your towels and bed sheets. It’s an easy way to save the energy it takes to do laundry and you don’t have to go out of your way to do it. Recycle: From on the mountain to around town to in your hotel room, there are recycling bins (and even compost bins) throughout Park City. Recycle bottles, cans, paper, and plastic so they can be reused to make new materials. If you want to know more about what you can and can’t recycle, visit our Recycling page. Bring reusable coffee mugs/water bottles: Even better than recycling your waste is creating no waste at all. Instead of relying on paper coffee mugs and single-use water bottles, bring your own along. Plus, coffee shops like Hugo will fill your reusable mug, no matter how big it is, for the price of a small. And, the tap water here is some of the best you’ll ever taste. (It comes straight from the mountains.) You can pick up a water bottle or mug at coffee shops, grocery stores, and gear shops throughout town. Making a difference is easier than you think. Help do your part when you’re traveling here and take what you learn home with you. 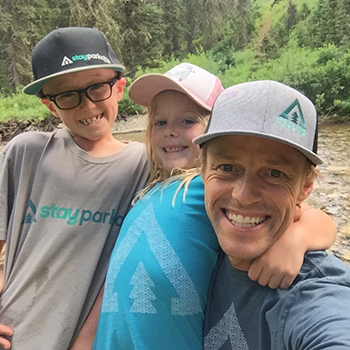 Learn more about how climate change affects Park City by reading Climate Change and Park City Part One and Climate Change and Park City Part Two.